Home / Actualité / Gender Diversity on Boards – Is it time for quotas in Argentina? 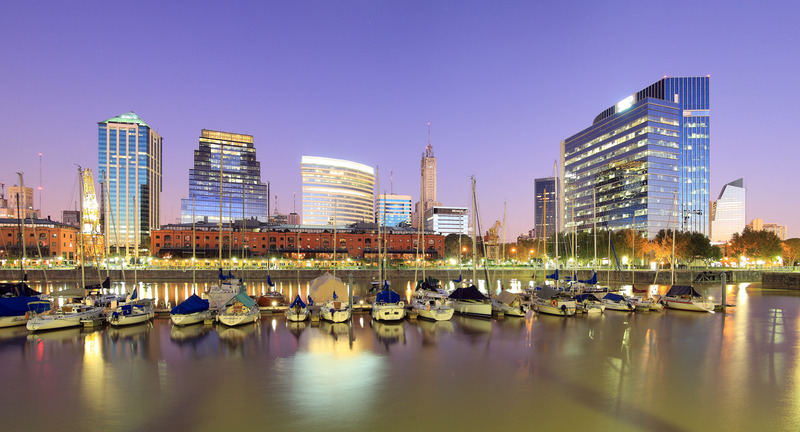 Gender Diversity on Boards – Is it time for quotas in Argentina? Argentina has been in the forefront in Latin America in matters of gender diversity in politics, education and social inclusion. Though a draft of legislation imposing quotas for the composition of the board in public companies has not yet been approved, there is a program sponsored by the Government that grants an Official Compliance Award to those companies that implement programs on gender diversity.